Novice trekkers, before you dream of conquering Mount Everest, check your stamina and go on a trek to Kalsubai, the highest peak in Maharashtra at Akole Taluka of Ahmednagar District. The trek to Kalsubai starts at the base village of Bari in Akola. The best way to reach Bari from Pune is via NH60 through Otur, Rajur and Bhandardara. It takes about five-and-a-half hours to reach Bari, so we recommend you leave early in the day. From Bari, the trek to the topmost peak takes almost 5-6 hours, depending on your pace and breaks in between. 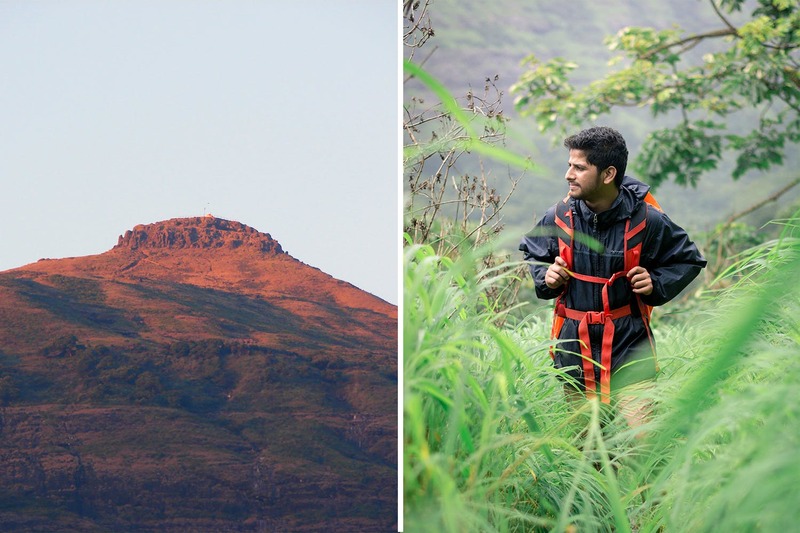 The trek to Kalsubai peak can be easy to moderately difficult. While there are several routes to reach the summit, one of the simplest one starts from Bari village on the eastern side. The trekking route is challenging and a thrill in itself. We hear the road has multiple iron ladders along the vertical hill slopes that make the climb tad easy. En route, there is a Hanuman Temple which acts like a resting point for the trekkers. The second half of the trek would include climbing up the route that goes from the back of the temple. This route is full of ascending slopes and rocky terrain, so make sure you are wearing good quality trekking shoes. Once you reach the top, the views are simply breathtaking. The peak is surrounded by forts like Harihargad, Harishchandragad and Ratangad. On a clear day, you can also see the Alang-Madan-Kulang fort. What beats everything, is the top-view of Bhandardara dam over Pravara River. Snacks, bottles of water, sunglasses, camping kit, first-aid box, blankets for the night and good trekking shoes.